Amidst pursuing his career in naturopathic medicine, the artist Dr. BENTZ digs deep to remain true to himself and his love for hip hop and urban music. 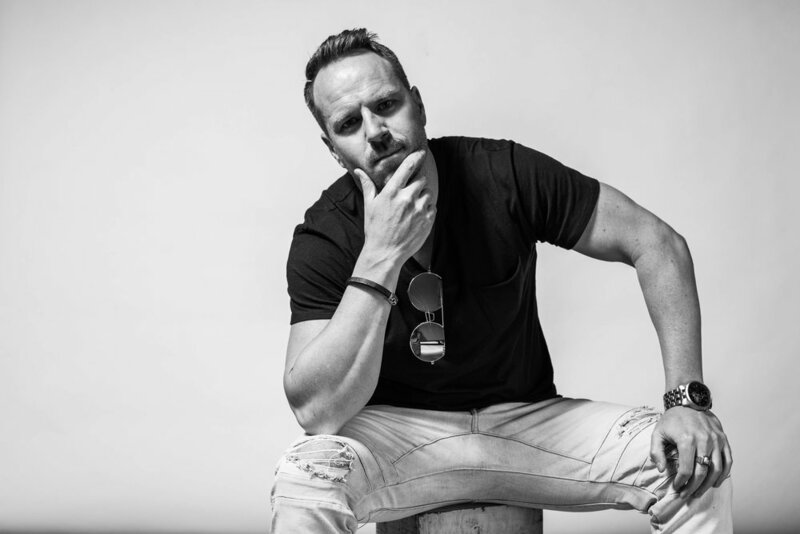 Driven by his passion for music, entertaining, and hip hop/urban culture, Dr. BENTZ collaborates with some of Canada’s famous artists to break through into the industry. “You know you can have your career”, he continues… “and you can have passion for your career & even be great at your career… but then you can have an even deeper passion inside you, driving you… that should never be ignored, but needs to be acknowledged, listened to, nurtured, and developed”, BENTZ comments. Currently, BENTZ has accumulated over 100K likes on Facebook leading up to the release of his 1st big single Risin’ Up. The drop of this single was received well by media and not only landed him on the covers of newspapers, but numerous music blogs including being featured on the Wu Tang’s home page of their website, Wu World. Risin' Up has also been featured on the soundtrack for Age of Adulting directed by Mark A. Lewis [also directed The Thaw feat. Val Kilmer]. Dr. BENTZ is currently working on tracks with Toronto’s J Staffz, a rising super-producer having done work for Wiz Khalifa, G-Unit, YMCMB, and many others. Some of his work is based out of LA as well, as he takes regular flights to complete works with David Snow, a well-known producer for up-and-coming LA artists and creative director for Miley Cyrus, Selena Gomez, Demi Lovato, and the Jonas Brothers to name a few. 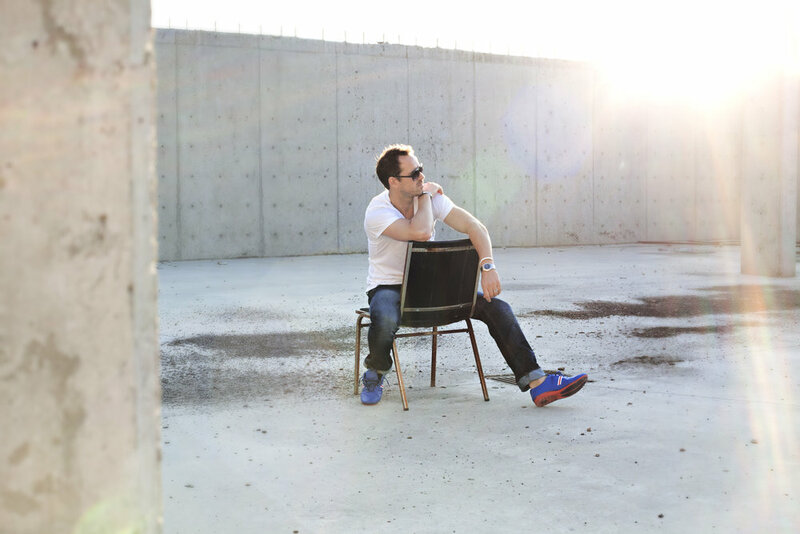 BENTZ’s fresh and clean delivery lays conscious lyrics on beats ranging from harder-hitting electro-industrial sounds to more chilled-out and soothing EDM vibes. The result is synth-dominated progressive hip-hop. The music stays trippy and embodies a hustle and grind work ethic while staying grounded with gospel influence that shines through to lighten the delivery. Lacing electric beats with organic lyrics, a new sound has evolved that embodies the heart and soul of his home town Vancouver, BC and its serene surroundings. Amidst gang wars, sky-rocketing real estate, and cannabis industry expanse emerges rap that is good for the soul whether you’re in the streets, home, or in the boardroom. Dr. BENTZ is currently completing works on a series of singles dropping throughout the rest of this year that include a new song produced by Classified and further new works produced by J Staffz and David Snow. Fake people are toxic. Smile to your face while plotting your demise. Karma catches up to all. BENTZ Teams Up With Grammy Award Winning Masterers! BENTZ has joined forces with Lurssen Mastering in LA to complete the J Staffz produced single, Risin' Up, set to drop this fall! Lurssen Mastering is well established in the LA area, known for mastering Pharrell's Happy video and for having worked with many other high level artists. BENTZ has had Gavin Lurssen himself master the track and plans to meet with him this mid-November to discuss further works.